Love is in the air! 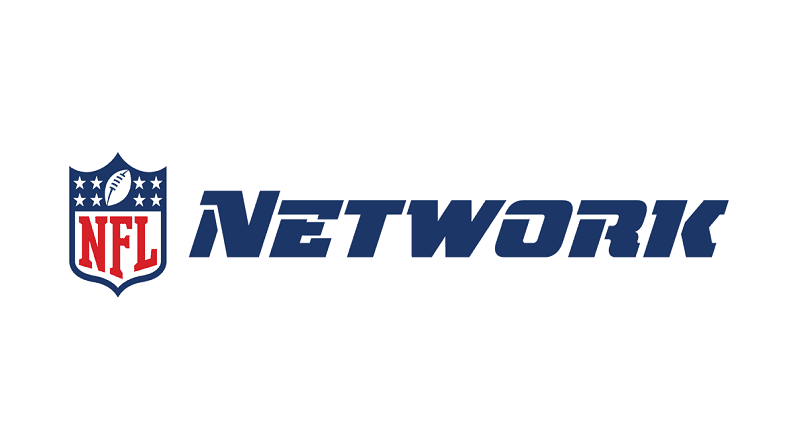 Valentine’s Day is fast approaching, and there’s no better time to kick back and watch your favorite romantic movie on Netflix or Hulu to get in the mood. But did you know your favorite love film could be influenced by where you live? Using data from Rotten Tomatoes, we compiled a list of the most popular romantic movies of all time. 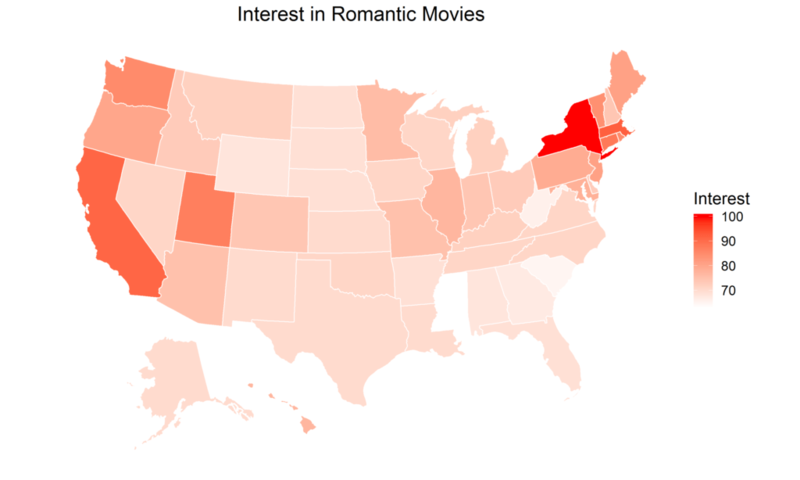 We then teamed up with the expert analysts at Mindnet Analytics and studied Google Trends data to determine which romantic movie each state was most obsessed with relative to other states. There are some romantic movies that multiple states are obsessed with, including Her, Ghost, It Happened One Night, Sense and Sensibility, Silver Linings Playbook, The African Queen, and Titanic. Some obvious examples of geography aligning with the romantic movie a state was obsessed with include Brokeback Mountain in Wyoming where the movie was set, Jerry Macguire in Arizona (parts of the movie are shot in Arizona), and Pennsylvania’s love of The Philadelphia Story.